Maestro Peter Dabrowski and the Valley Symphony Orchestra welcomes the public to the fifth and final symphonic work of the 2018-19 “SYMPHONY…That’s Entertainment,” season. 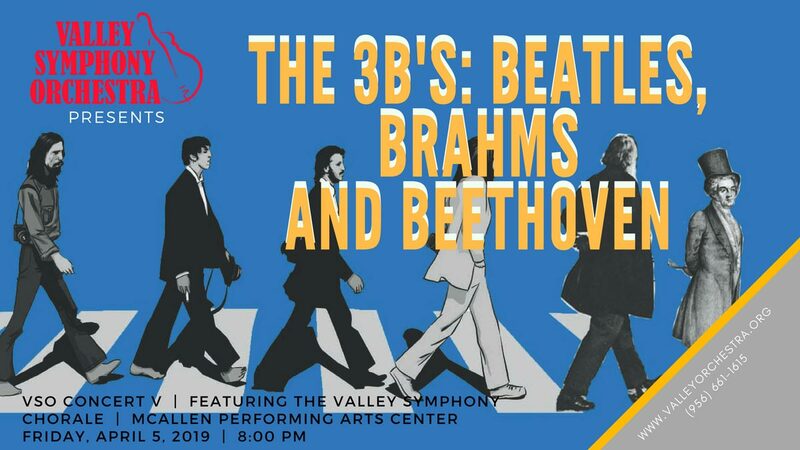 The 3B’s: Beatles, Brahms and Beethoven – VSO Concert V will be held on Friday, April 5, 2019 at 8:00 PM at the McAllen Performing Arts Center located at 801 Convention Center Blvd (off Exp. 83 & Ware Rds). The 3B’s: Beatles, Brahms and Beethoven will ignite feelings of exuberance as you touch upon the most world renowned music arranged by Henry Mancini’s Tribute to the Beatles. Next, prepare to experience Johannes Brahms’ Symphony No. 3, F Major, op. 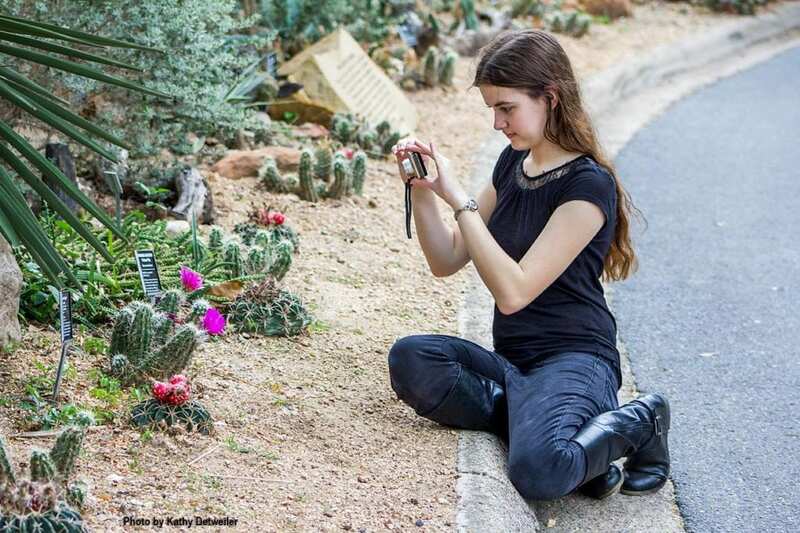 90 as the orchestra travels back in time, over 130 years to 1884, when Brahm’s wrote his Third Symphony nonstop in less than four months – a flash of inspiration compared to the twenty years he spent on his First Symphony. Be prepared to feel the apparent beauty of the four movements as Brahm’s navigates the intricate presence unshakably felt by subtle connections through his music. The concert will culminate to a close and feature the Valley Symphony Chorale and guest soloists Christina Pier, soprano; Dr. Soon Cho, mezzo-soprano; Eric Schmidt, tenor and Lee Gregory, baritone under the direction of Chorale Director, Dr. David means with Beethoven’s, Symphony No. 9, D minor, op. 125 – Ode To Joy. 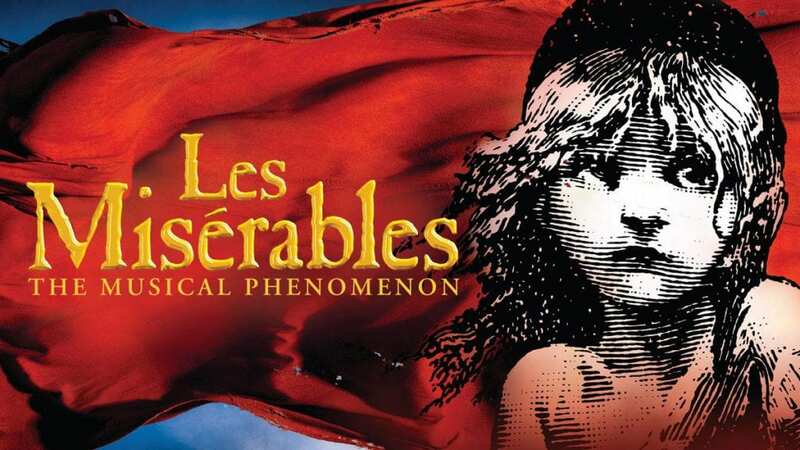 To purchase tickets to the final concert of the 2018-19 concert season, go to the McAllen Convention Center Box Office, anytime Monday through Friday from 10:00 AM to 5:00 PM for the best priced tickets. Single tickets range in price from $40 for backhouse, $50 for front-house and $60 per person for orchestra level. For more information on Music Director/Conductor, Dr. Peter Dabrowski, Chorale Director, Dr. David Meansor guest artists mentioned above, visit our website at www.valleyorchestra.org. We encourage all to purchase their tickets early, as this concert will surely sell out.